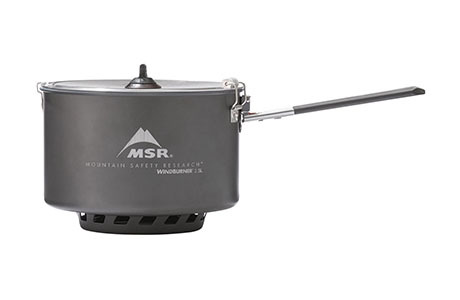 Trail companion 1.0 L accessory pot for WindBurner Stove Systems. 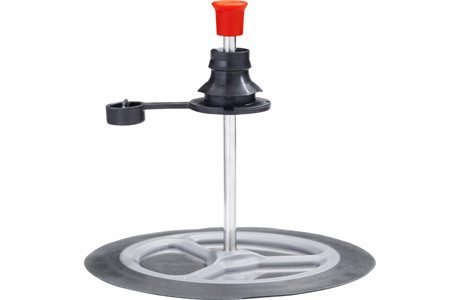 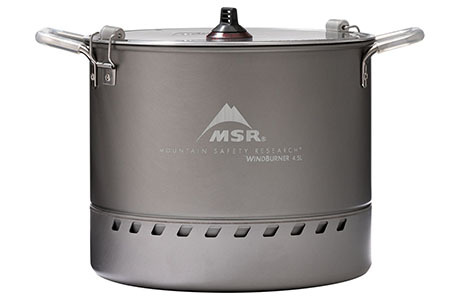 Trail companion 1.8 L accessory pot for WindBurner Stove Systems. 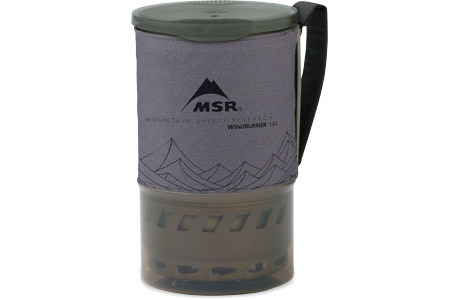 Fast-brewing coffee maker for your WindBurner Stove System. 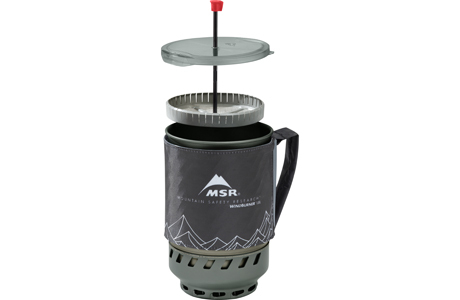 Turn your Reactor Stove System into the fastest coffee maker in the world. 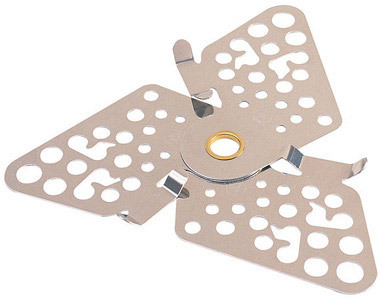 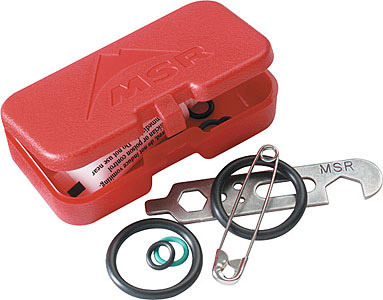 Secure, convenient hanging kit for the WindBurner Stove System. 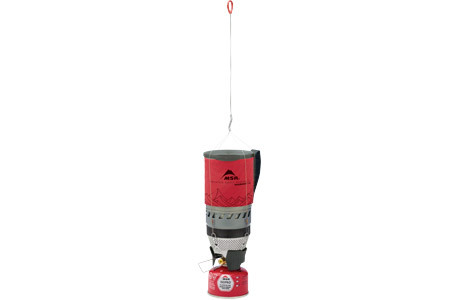 The ultimate hanging kit for the ultimate stove. 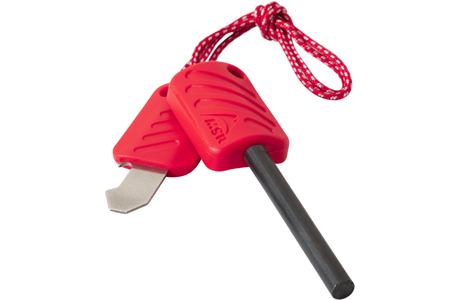 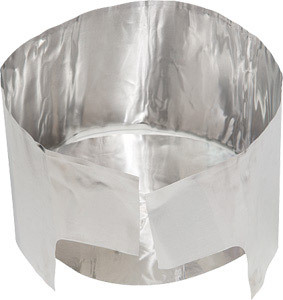 Rugged, all-weather igniter for any stove. 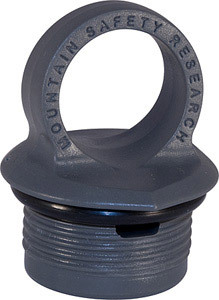 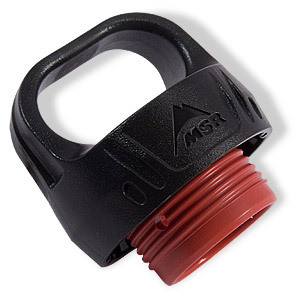 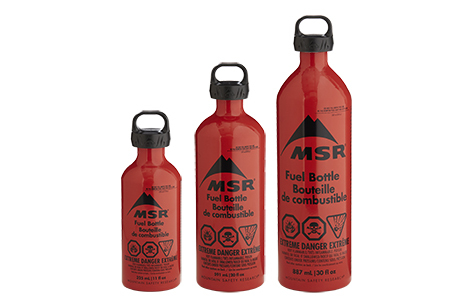 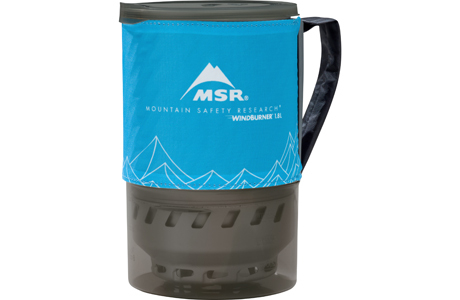 Provides added safety for MSR® liquid fuel bottles. 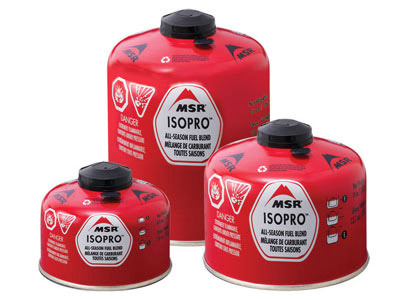 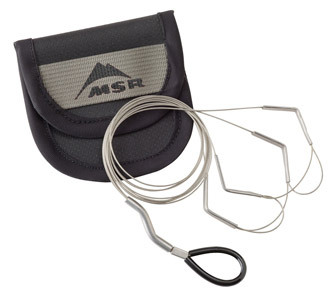 For all MSR® Liquid-Fuel stoves. 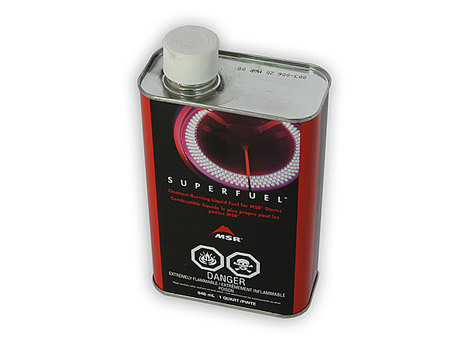 The highest performance white gas on the market. 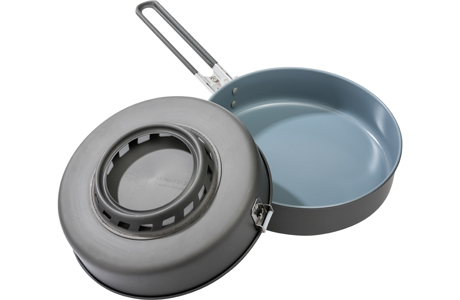 Keep your stove running strong. 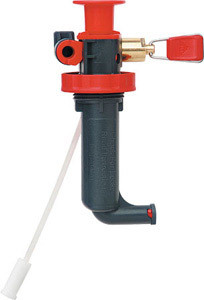 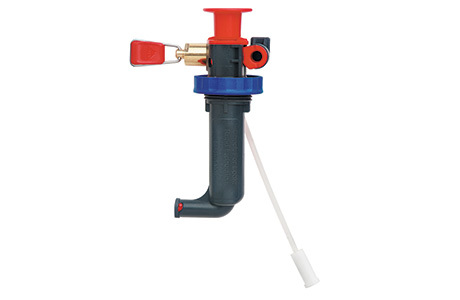 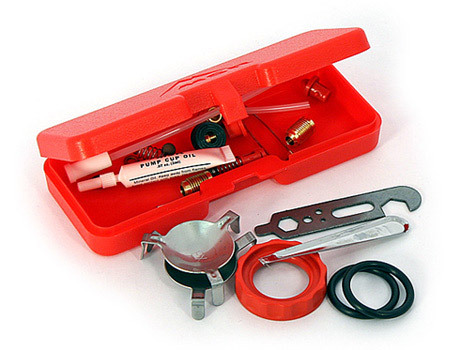 Maintenance and repair kit for your liquid-fuel stove and pump. 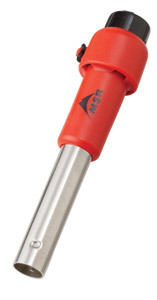 Specifically engineered for use in temperatures below freezing. 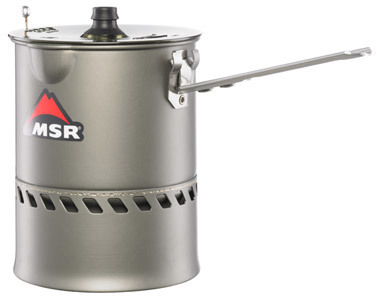 Stoves 101: How Much Fuel Should I Carry?